School Health is a national, full-service provider of health and nursing supplies and services and emergency response products as well as: sports medicine, special education and early childhood. It serves health professionals in educational settings from pre-school to college. Employees collaborate with customers and are an advocate for the health and wellness of those entrusted in their care. They maintain integrity in each of their interactions by always keeping the company's mission and value statements in mind. 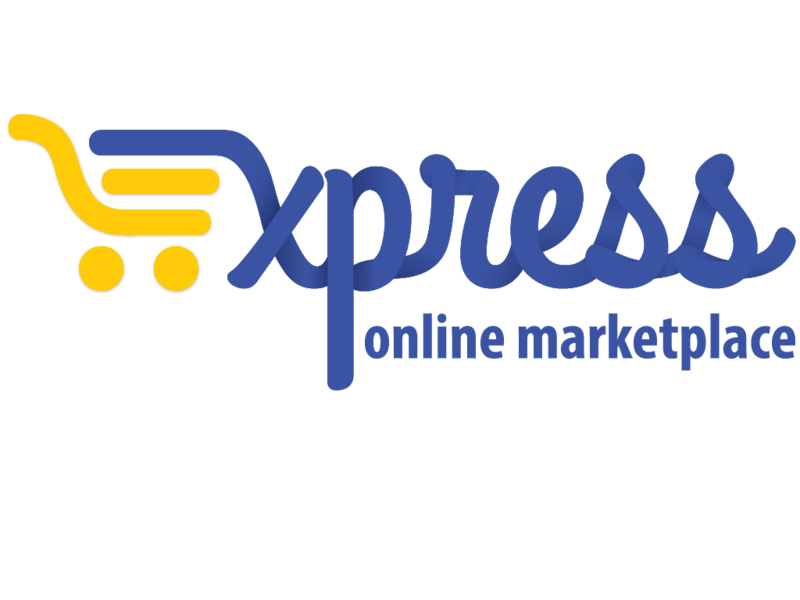 If you’re logged in on Express – go to the upper right hand corner of the page and click “Search Catalog” to start shopping or click “Shop on supplier site” to shop from School Health's website.